INSPIRE TO BUILD YOUR COMMUNITY! 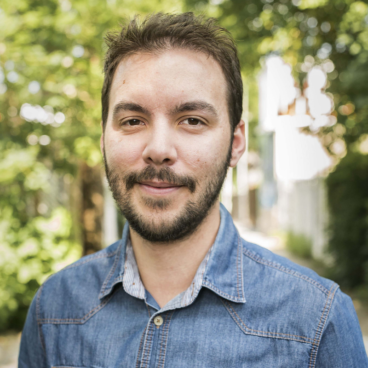 After studying in cinema and accumulating multiple experiences in the field of video and television production, Audric left France for Québec. Upon arriving in Montréal, he acquired vast experience as a director, realizing various productions and project management. He is notoriously versatile and adapts easily to any kind of project. Originally from Beauce (Québec), Mireille landed in Montréal after living three years on Canada’s west coast. After her studies in communications, she built her career in media. 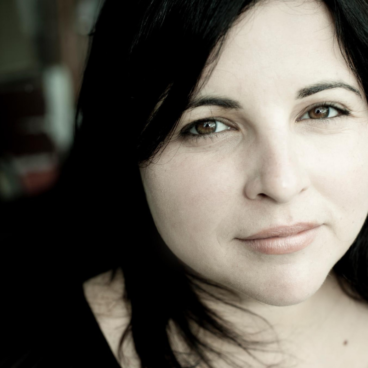 Today, she has a decade of experience in the field of television production to her credit. Originally from France, Yohann Thiou is a screenwriter and director with a degree in Image and Sound Professions at the IMCA in Avignon. He draws his inspiration from independent cinema and documentaries. He is propelled by a desire to entertain, all the while bringing the audience to reflect.